Not quite the Agricultural Order I was hoping for but nonetheless a nice piece and much fun in the negotiation for it. Finally earlier Chris noted his annoyance at the loss/confiscation of a chocolate Victory Star - I saw one or two of these and I am 99% certain that such pieces are unfinished awards which had not been silvered for issue and were from Sevadjian stock looted/liberated after 1974.
just looking at an old thread-insanely nice bravery medal there-2 palms is very,very rare. 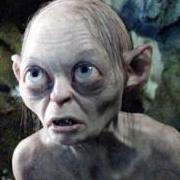 Having read about what some Ethiopian fighters did to just get the medal, it makes my mouth water. Its easily the equal of an MC/MM (Silver Star+ /DFC) in the West. I suspect the silver Mappin and Webb version of the Victory Star was probably made shortly after the Victory and the Emperor's return to Addis Ababa on May 5th, 1941, otherwise they wouldn't have known that the victory was secure and the date. Owain, I'd love the Best Cow medal if you're not married to it, knowing you prefer military awards. Chris, I offer most of the medals you lost, but of course not at the bargain prices they were available for in Ethiopia back in the day. 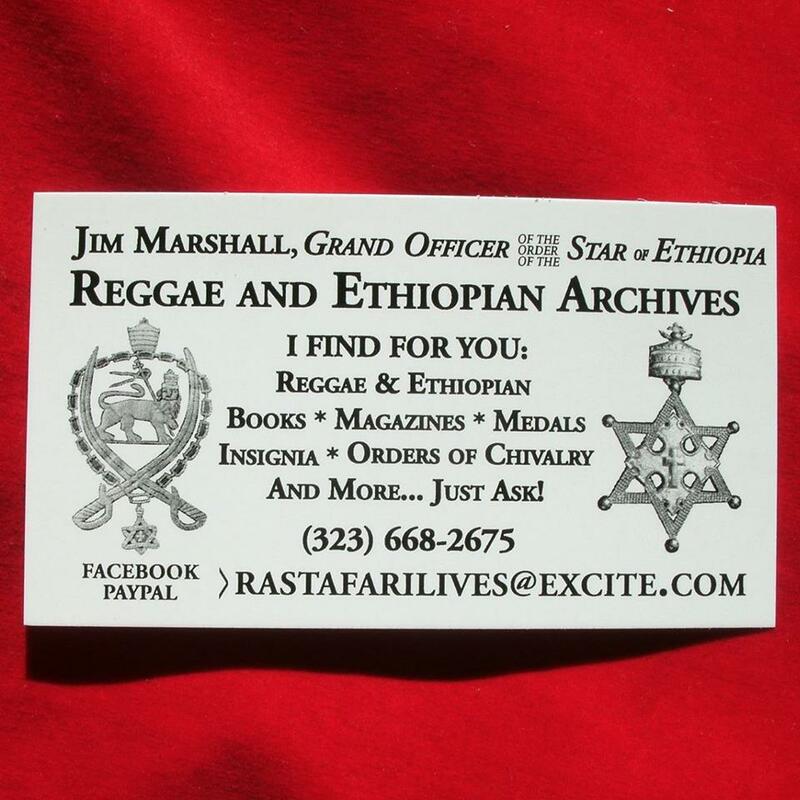 I have never paid those low prices for any Imperial Ethiopian medals, and as I support my archive with sales, I know you wouldn't want me to take a loss. Of course they do show up on ebay and at other real auction houses somewhat regularly. I've never seen a chocolate bronze version of the Victory Star but do have one of the uniface small versions in what appears to be copper. As for palm leaf attachments, it's quite common to see sellers in Ethiopia attach them to ANY medal to "add value". This looks really strange when applied to something they don't belong on such as the Eritrea Reunion medals. One good clue about them is to study each palm with a GOOD magnifying glass, as each palm has an Ethiopian date on them. Every medal with multiple palms should have DIFFERENT dates on them to be legitimate and original, such as 1928, 1929, 1930 (in Amharic, Ethiopian Era) to represent 1936, 1937, 1938 Julian calendar. It's a pleasure to meet and hopefully serve you all. I have never had problems getting items posted out of Ethiopia, but I guess my purchases have always been very modest. Though I have also avoided problems with the Ethiopian authorities by dealing with Jah-JIm in California, I have always found him to be a very honest and good guy to deal with, A usesful alternative. I've never seen this nice review before, so thank you! 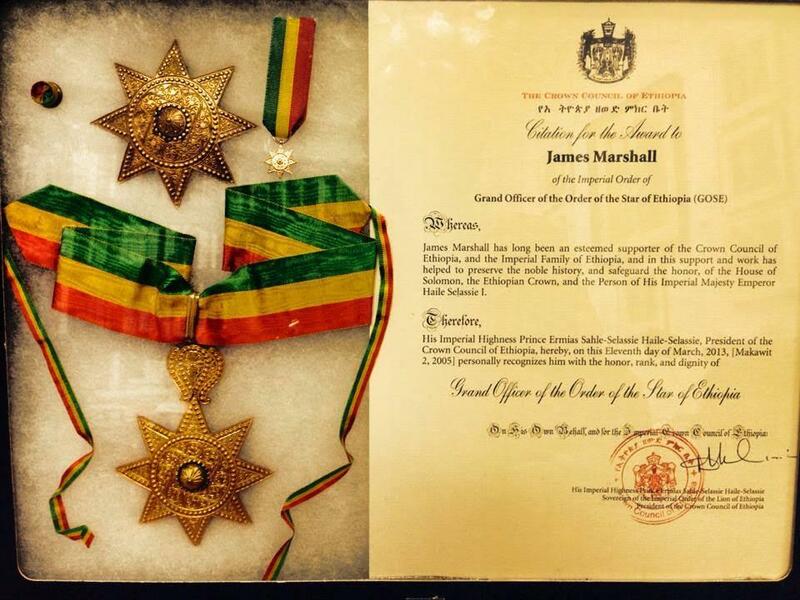 I work hard to enable others to find and acquire any thing they seek of Imperial Era Ethiopia, wearable medals, table medals, orders of chivalry such as I was awarded, or insignia, plus related subjects. I also buy from those that wish to sell, especially unusual items. jim.marshall.9275 on facebook. Please enjoy my photo albums there, both of the Archive as well as item for sale.